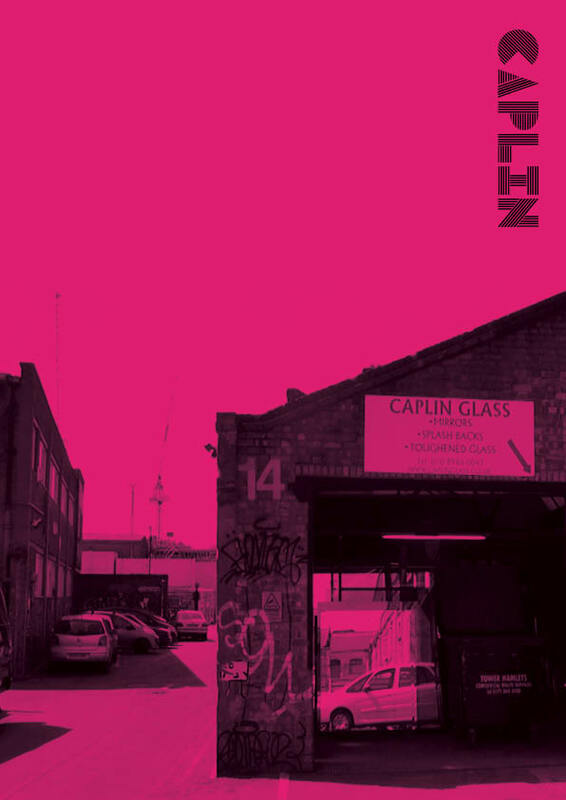 Caplin Glass resides in another useful warehouse without any particular features other than being built for manufacturing. This comes with high ceilings and gates, extraction facilities and the opportunity to operate machinery throughout the working week. Its proximity to the A12 and therefore to its central London customers is key for the business which provides custom made glass and mirror panels from in all sizes.